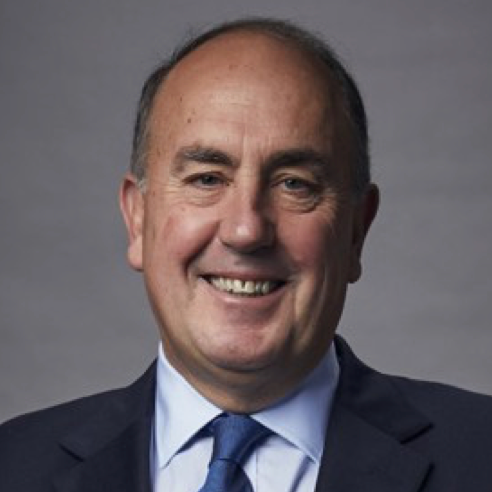 Mr Fraser was Secretary to the Treasury from 15 January 2015 to 31 July 2018. In this capacity, John was a member of the Board of the Reserve Bank of Australia; a member of the Australian Council of Financial Regulators and Chair of the G20 Global Infrastructure Hub. John was Chair of the Victorian Funds Management Corporation from 2009 to 2015. Based in London, John was Chairman and CEO of UBS Global Asset Management from late 2001 to 2013. During this time, John was also a member of the UBS Group Executive Board and Chairman of UBS Saudi Arabia as well as Chairman of various subsidiaries and joint ventures for UBS Global Asset Management. In 2014, John remained as Chairman of UBS Global Asset Management and Chairman of UBS Saudi Arabia. Prior to joining UBS and its predecessor organisations in 1993, John served for over twenty years with the Australian Treasury, including appointment as Deputy Secretary (Economic) from 1990 to 1993 and postings at the International Monetary Fund (1978 1980) and as Minister (Economic) at the Australian Embassy in Washington DC (1985 1988). In 1996, John was a member of the Australian Government’s Audit Commission into public sector finances. John was also a Board member of the Australian Stock Exchange and a member of their Audit Committee (1997-2003). John graduated from Monash University, Melbourne, in 1972 with a first-class honours degree in economics and was awarded an honorary Doctorate of Laws by the University in 2013. John was appointed an honorary Professor at Durham University, United Kingdom, from 2016-19. John received a Centenary medal from the Commonwealth Government in 2001 for service to Australian society through business and economics. In 2018, appointed to Boards of AMP, Judo Capital and Australian Future Fund.